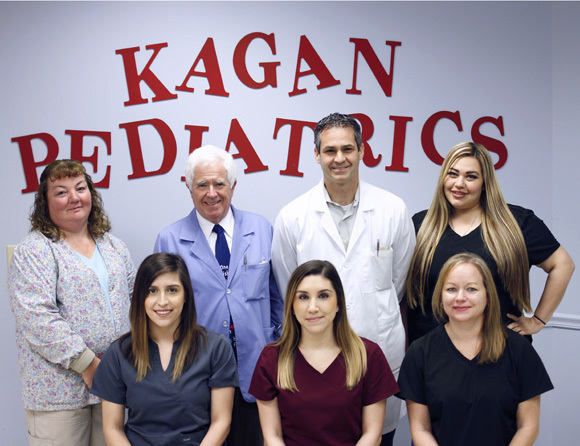 Kagan Pediatrics | Kagan Pediatrics is a private pediatric office serving the Pearland, Houston, and surrounding areas to provide excellent health care and preventative services to children. 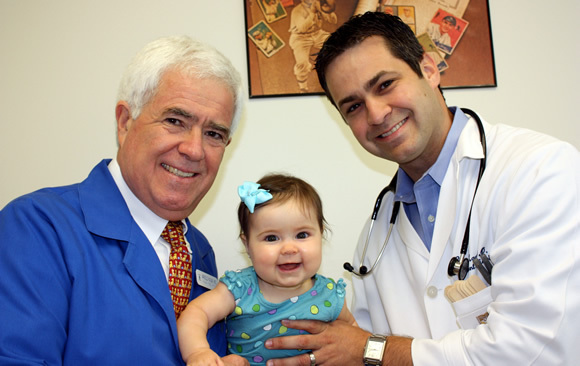 Dr. Arnold Kagan and Dr. Ryan Kagan are father and son pediatricians who have been providing care to children in the Houston area for over 40 years combined. At Kagan Pediatrics, our doctors feel personally responsible for the care of our patients and are always available to answer questions or give advice – no question is considered unimportant. For afterhours and weekend concerns and questions, we remain accessible through our office phone number.